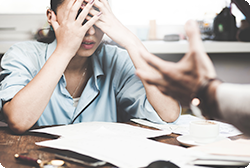 Make employee safety your Number One priority by training them to be prepared for the possibility of workplace violence or abuse. This online training course reviews the company code of conduct, how to safeguard against potential violence and bullying, and what to do in the event intimidation or violence does occur. Employees will learn how to be proactive in creating a safe working environment understand that their safety is your top priority.